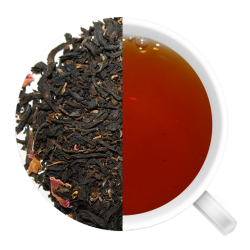 Native to Southeast Asia and rich in protective antioxidants, this black tea is scented with exotic lychee fruit that yields a full-bodied, sweet and slightly fruity cup. 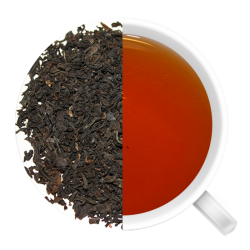 Native to Southeast Asia and rich in protective antioxidants, this black tea is scented with exotic lychee fruit that yields a full-bodied, sweet and slightly fruity cup. 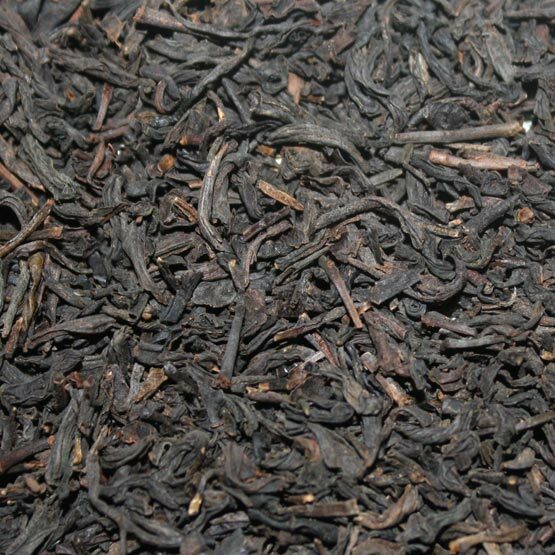 Luxurious Lychee offers a strong, pleasantly sweet aroma and the reddish brown brew has a light, honey-like taste. The unique flavour of the lychee fruit (paired with black tea) presents a distinctly uplifting taste, leaving you with a pleasant tasting tea that is smooth and well-balanced. 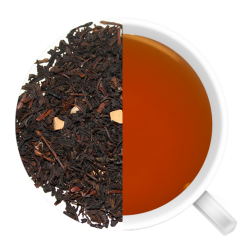 Black tea has flavonoids and antioxidant properties that have been known to help prevent cancer-causing cell damage by reducing free radicals. 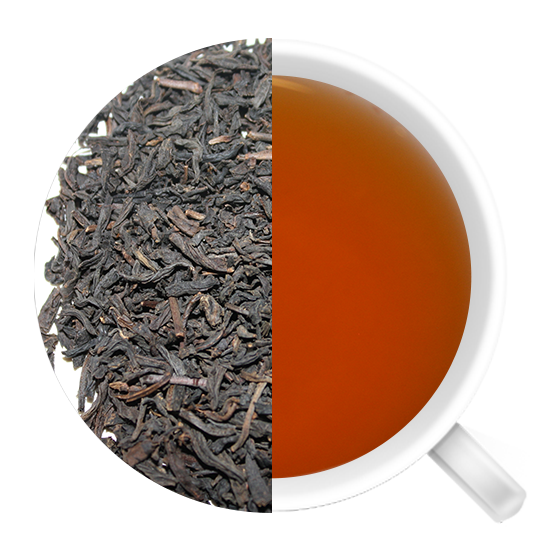 Another incredible benefit of black tea is that it can help reduce the risk of heart attacks and strokes by improving the ability of blood vessels to relax. A recent study found that those who drank three cups of black tea each day cut their risk of heart attack in half, compared with those who didn’t drink any at all. Give this exceptionally smooth and delightful lychee black tea a try. You won’t be disappointed!